The what, where, why, and how of traveling. Join us as we search out planes, trains, automobiles, and road trips that get you there. One of the things we decided to do on our road trip through Florida was to visit the Everglades. 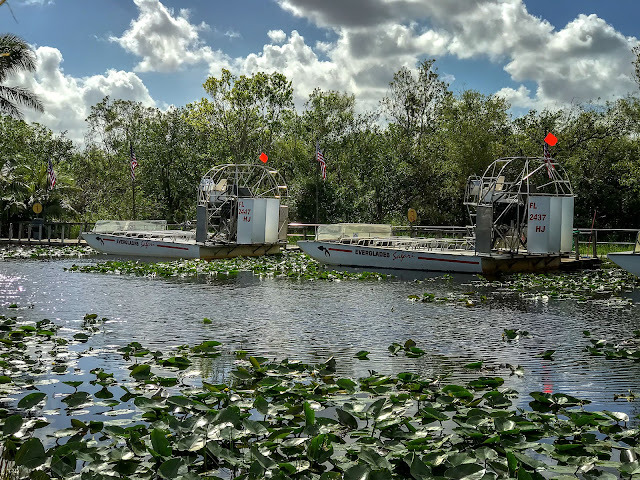 What's the best way to see the Everglades? On an airboat of course! 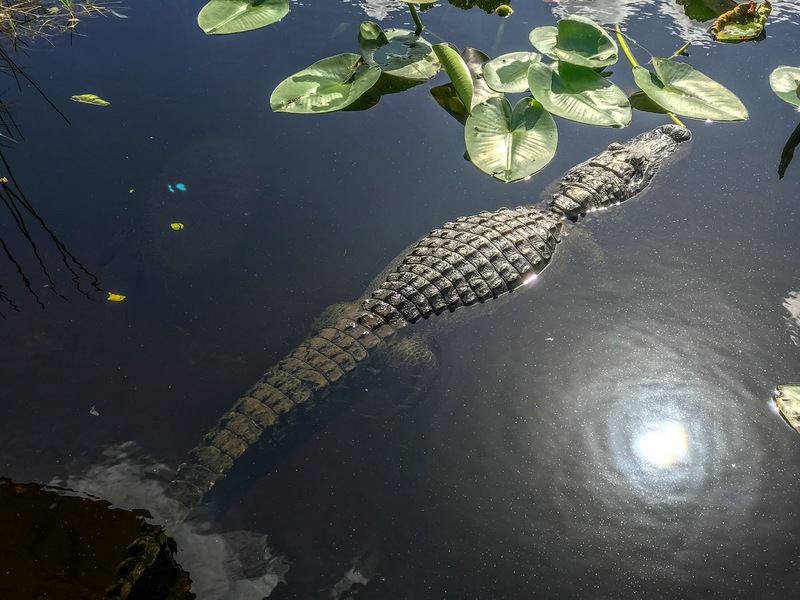 We picked the Everglades Safari Park as our choice for a boat ride. 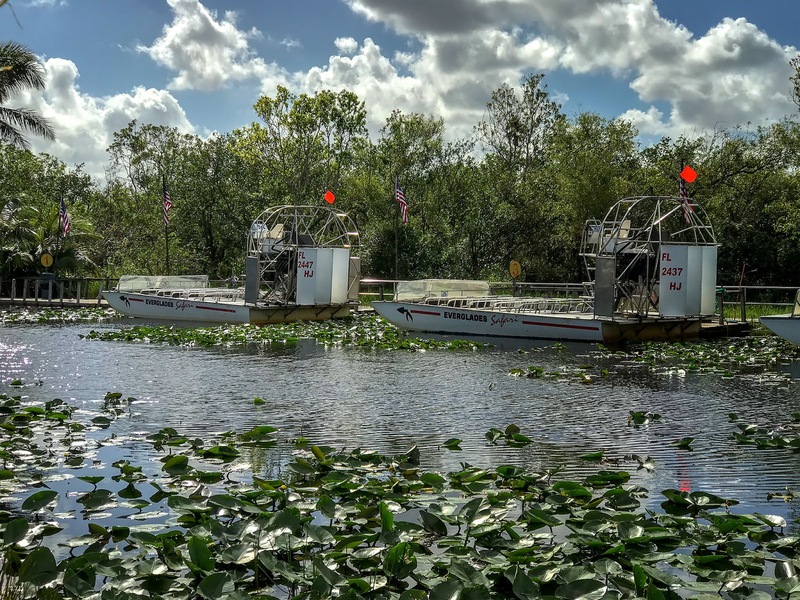 We have been on airboats before but this was a bit different. 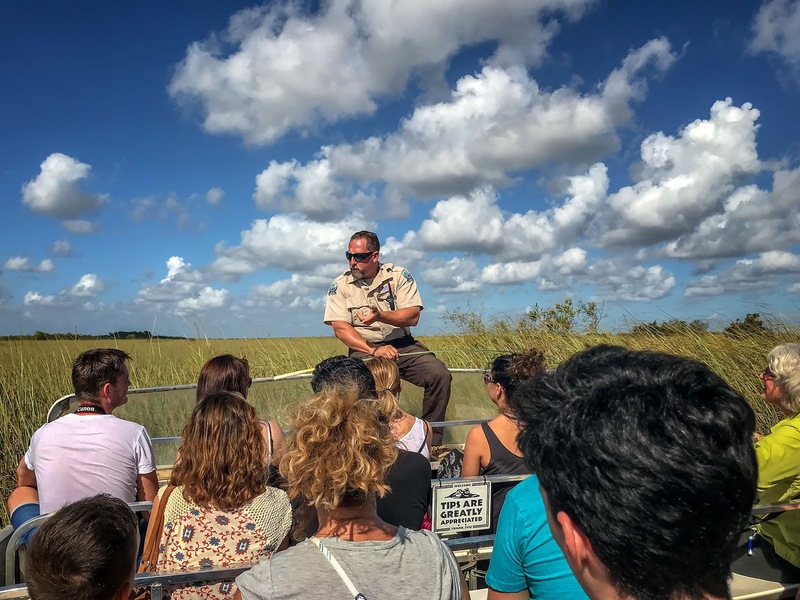 Since Everglades Safari Park is an officially licensed tour guide for the Everglades National Park they have to abide by the rules of the park. Don't expect high-speed thrill runs through the swamp. This is more of an educational outing. 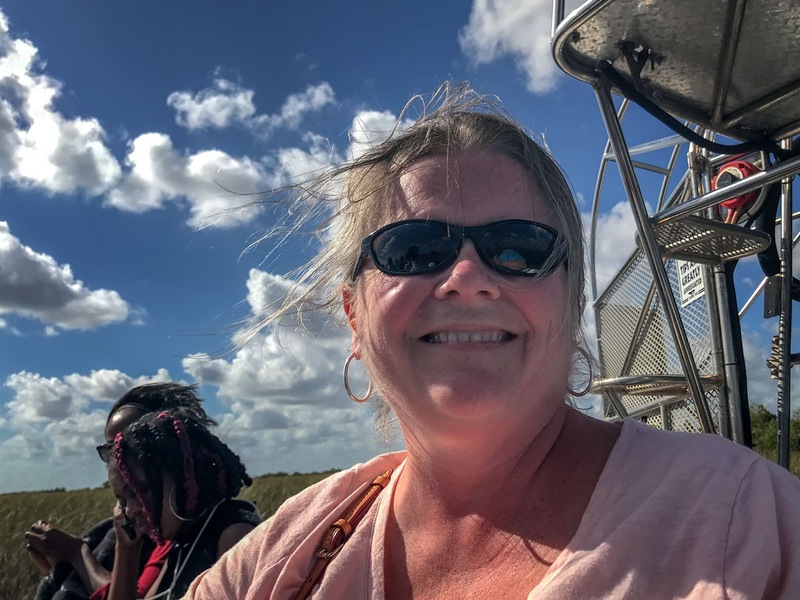 Awe heck, it is still a freakin' airboat so it's fun! 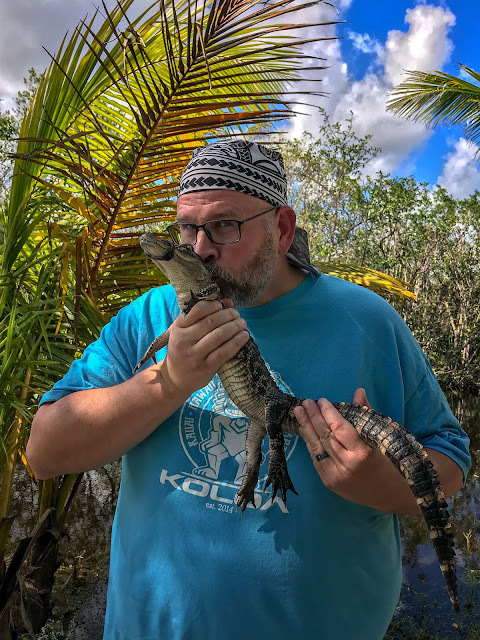 We learned a little, saw some wildlife, and I got goofy with a baby gator. The park seems to be struggling a bit and could use a little updating. But, it is still a nice stop if you are crossing the state on U.S. Route 41. This work by Bubba Harmon is licensed under a Creative Commons Attribution-NonCommercial-NoDerivatives 4.0 International License. Permissions beyond the scope of this license may be available at http://www.bubbaharmon.com/. and give credit to Bubba Harmon.